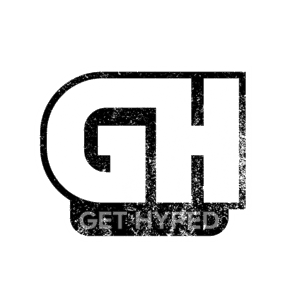 Educating athletes on the college recruiting process through a rating and review site for college coaches as well as an informational site. 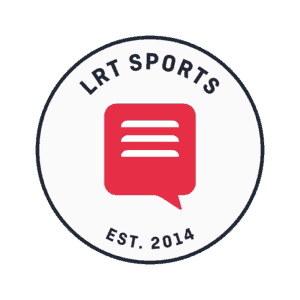 We help thousands of high school athletes best prepare themselves for one of the most crucial decisions in their life, playing collegiate sports. Training coaches to win on and off the field. 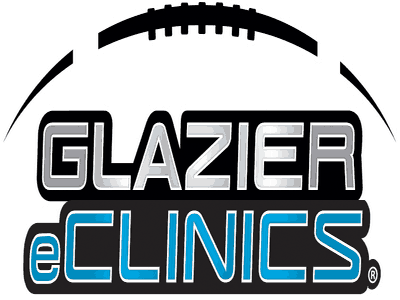 Glazier Clinics hosts a library of resources to educate coaches, as well as in person clinics around the country! The goal of the Rise Up foundation is to encourage everyone to RISE above the evil and sin in this world and be a positive shining light in the lives of others. 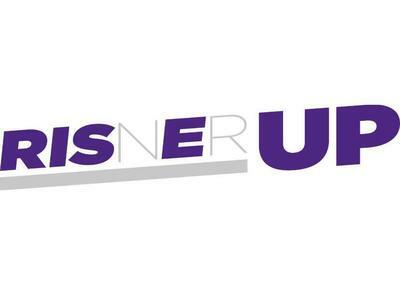 Risner Up was created by former Kanas State standout Dalton Risner.